What To Do When Your Sales Are Up But Your Profits Aren't? Several times as a CMO, I have been called upon to solve a net profit, rather than a total revenue problem. Sales in these cases were not bad. Not where we wanted them to be, but adequate. The problem was that no one was making any money. Thirty percent of products ordered by our customers were not being paid for or were being returned for a refund. The products being sold were the least profitable in our portfolio. No one was happy. Sales blamed Marketing and Marketing blamed Sales. The Operations department thought both were at fault. The CEO just blamed everyone, except himself. There was a difficult morale problem. The churn rate of 30% was very expensive. There were costs incurred to receive medical information and financial statements as well as internal costs for computer case set-up, administrative fees, compensation costs for our employees and commissions to our sales people. The situation was dismal and the task assigned to me was to fix it. To discover the reality of the situation, we did some research, made some hypothesis and analyzed the data. We interviewed prospects, clients and employees. We immediately started a customer outreach program. For all sales people who had a higher than expected churn rate, we required the sales manager to call the client once an application was written, welcoming him or her. We trained all sales managers to identify at-risk customers. 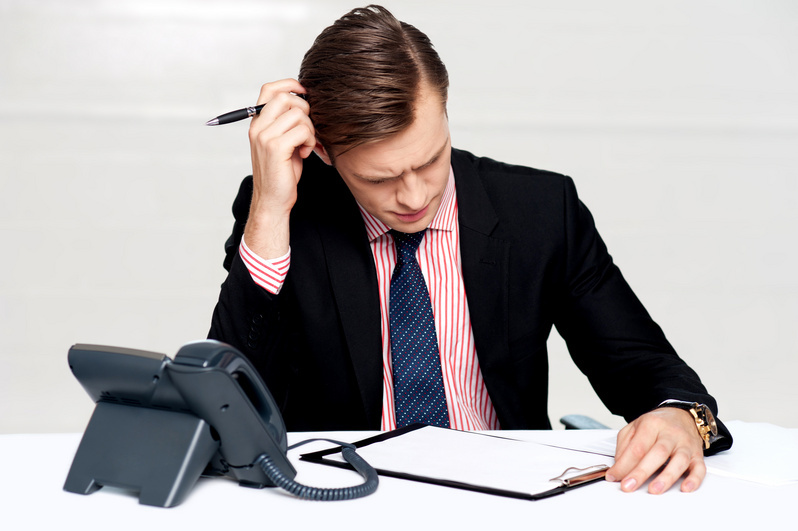 If there was any indication of reluctance, the sales manager would schedule a follow-up call with the client to make sure the client understood and needed the product before any underwriting costs were incurred. At-risk indicators included clients sounding unsure about the purchase during the telephone call, sales representatives who did not want their clients called and clients who were not demographically in our target markets. We changed marketing campaigns to focus on profitable results. We instituted smaller rewards for sales, much larger rewards for client retention. We changed conference qualification to emphasize net rather than gross results. Product retention ratios increased significantly. Products that were not paid for or where the clients asked for a refund of the purchase price went down by 50%. Costs of campaigns went down over 30%. Sales initially went down but recovered within six months. Profits went up. Customer satisfaction with the company increased dramatically. And the employees and sales people started feeling prouder of the work they were doing when the clients were pleased. Working with this situation made me realize again that a company needs to develop a long-term strategy and outlook before short-term tactics are decided upon. The company's goal was to be successful and profitable but some of the short term strategies were not in sync with this goal. There was too much of an emphasis on quick sales without an understanding of the client's needs and how our product could provide a solution. We needed to build a culture of professionalism and client service and support. We needed to learn to work as a team with marketing, sales and home office support functions. It took some time, but within two years, our employee and customer survey results showed our plan had paid off. What about you? Has your company ever been in a situation similar to this? What did you do about it?